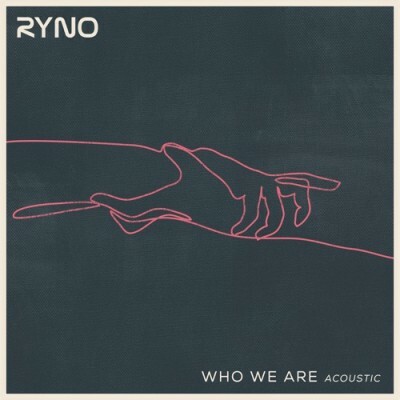 Who We Are is a new song from RYNO (the name for the musical project of Ryan Jacob Doyle.) This is apparently an acoustic version of the song which also appears on RYNO’s album, The Pervade Collection. I could already tell I was going to like this jam due to the retro-futuristic cover art, but the music did not disappoint. Who We Are has a very uplifting tone. Hopefulness and and optimism emanate from every facet of this recording. Ryan can actually sing quite well, which is a good thing because the song’s focus is basically structured around the vocals and the message. He’s clearly a multi-instrumentalist though, too, the type that can master almost any instrument. He could make a version of this song with nothing but a kazoo and some bongo drums, and you just know it would still sound like the work of a trained professional. The best way I could describe this track in its current form is that it’s like if you were to take the feel good vibes of EDM and combine them with a slightly different musical style, such as pop or adult contemporary. Who We Are is powerful and passionately performed. I could honestly imagine this being played at the olympics or something. I highly recommend checking out this artist’s other songs as well. This guy is very versatile musically and has something for just about everyone.